We'll Do The Heavy Lifting! 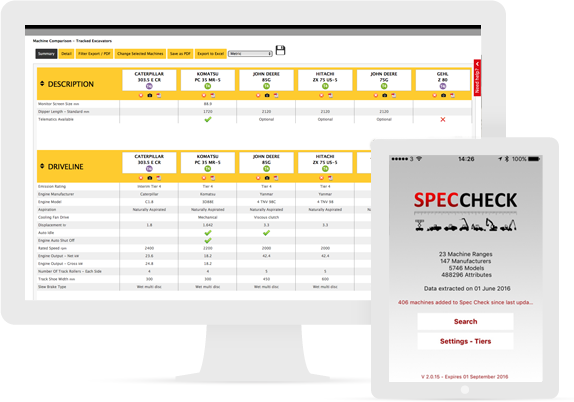 SPEC CHECK - the world's leading source of comparative technical data. For over 20 years we have been hard at work collecting data and media resources for an expanding range or equipment and technologies. We are uniquely placed to provide you with access to a wealth of data and equipment knowledge. The latest equipment specifications, revisions and updates, including regional and engine variants, updated daily. View and compare data through a browser or on-the-move through our mobile apps. Access raw data through our API. Relied on by manufacturers, dealers and rental outlets and as an independent un-biased source of specifications. 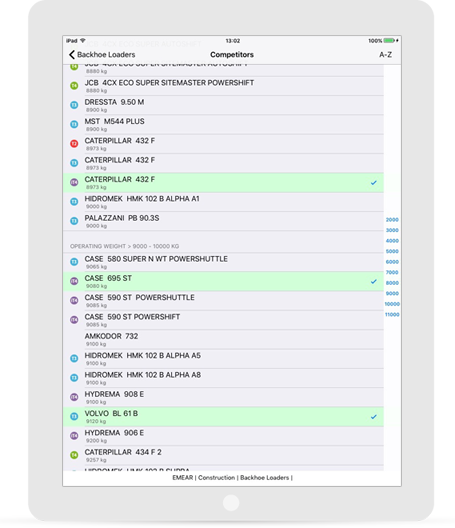 Real-time, up-to-date and informed; access your competitor's equipment data on-demand anywhere. We love building software solutions! Our software development team can design and deliver the tools and services you need to leverage your most valuable asset - your data! From product design to shipping and logistics, dealer management to customer service we can deliver solutions that you can rely on. We love software, big data and even bigger challenges and more importantly we care! We are ready to support your corporate vision with our skills and expertise to deliver effective, measurable results. Working together with you to plan and deliver effective, robust solutions. From ERP customization and data integration to green-field design and ground up development we would love to hear from you. 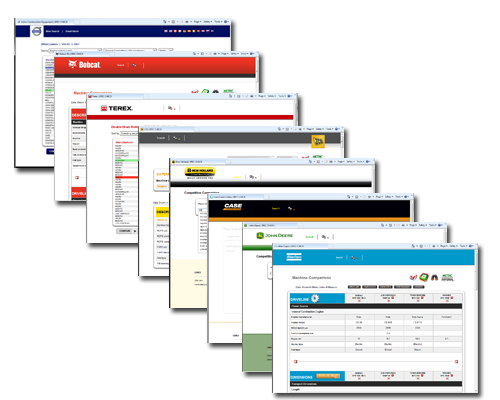 Custom applications built for you to your specification. We involve you in every aspect of our agile development process. Our team has a wide range of project experience including; pricing optimisation, dealer support, sales tools, shipping calculators, tire selectors, equipment analytics, forecasting, hazard reporting, data visualisation and info-graphics. Unlock the power of your information, connect applications and expose data. Enormous amounts of data will exist across your organisation. We can help link, integrate and expose this data to new methods of interrogation and reporting. Exposing previously trapped data to tools and applications allowing you to make informed decisions in real-time against real data. Add value to your existing software and data with new extended functionality. You already have a familiar and established suite of tools, why replace them? Instead we can help extend the functionality and value of your existing tools with new reports, streamlined interfaces and browser front-ends. These can sit happily on top or your ERP system or legacy mainframes. Increase the power of your data with charts, timelines, forecasts and visual data mining. Pictures speak louder than words. We can integrate your data into powerful, interactive business graphics. Extract even more value and understanding from your business data with easy to understand bubble charts, radar charts, scatter diagrams etc. Each point of data can be interacted with allowing users to mine the data in a simple but powerful interface. It doesn't end with delivery! We are just as invested in your solutions as you are - we stand ready to support them. We are a dedicated team that works hard to ensure not only high quality code and design but fantastic support. We care greatly and respond quickly to unforeseen issues and circumstances. We don't give up, fold easily or pass the buck! Let us do all the hard work, collecting and normalising competitive data. Leave your dealer sales force, marketing department and R&D free to sell, design and engineer better products. APIs, data integration and raw data feeds. Mobile apps providing offline and out-of-office access. Access to our team of engineers and experts. Use our development team to build custom solutions. 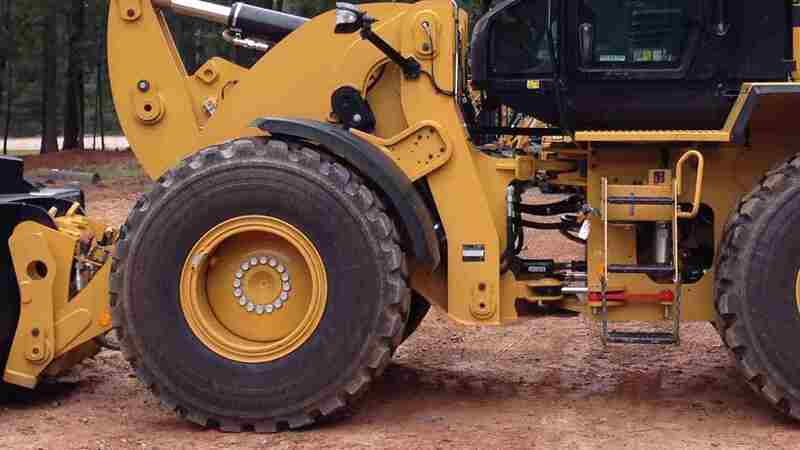 Trusted by the world's largest equipment manufacturers. 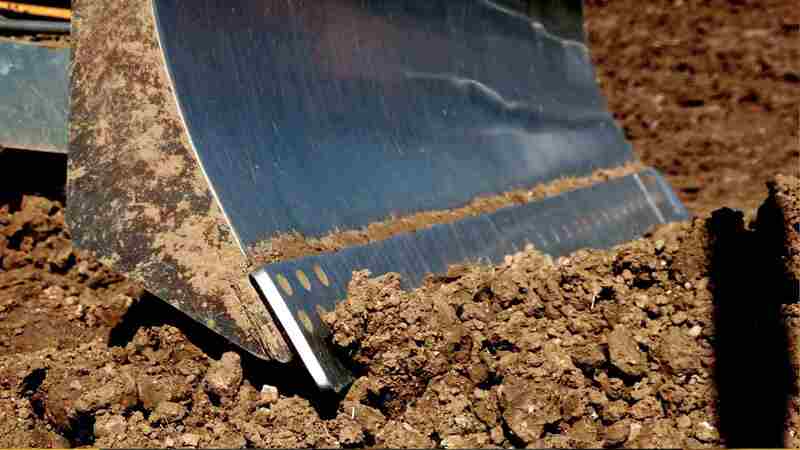 From construction to demolition, compaction to extraction - we provide data to support informed decisions. Articulated to vertical, telescopic to scissor, we have all major lift access equipment covered. 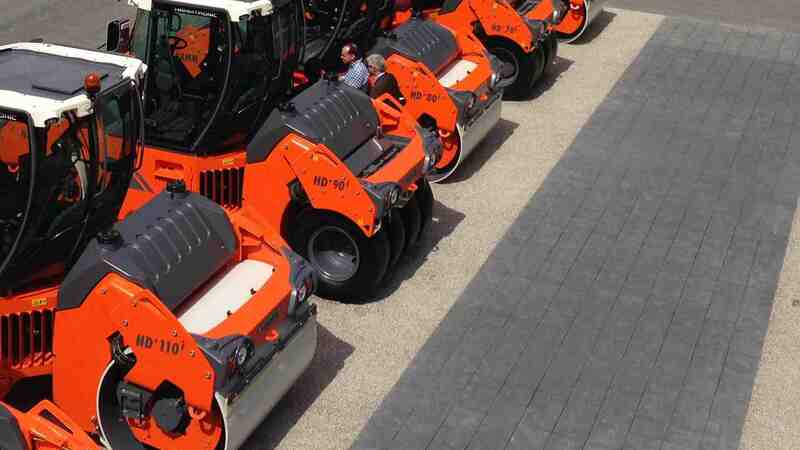 A comprehensive collection of specifications covering rollers, compactors, graders, scrapers and breakers. 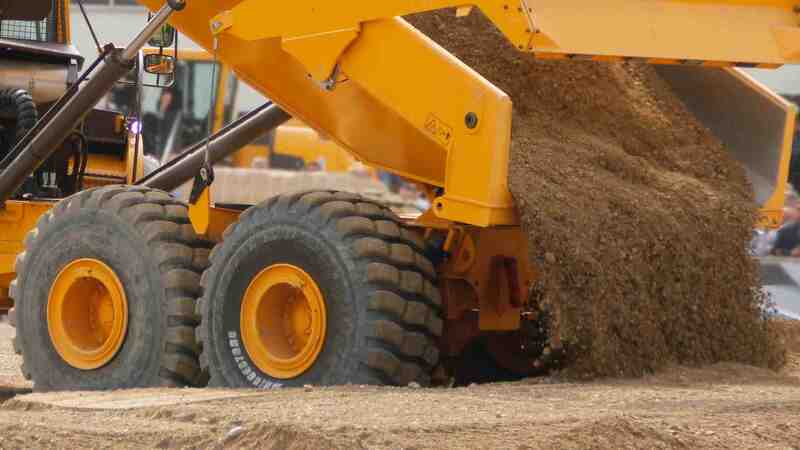 From compact through mid-range all the way up to heavy equipment. Covering construction, demolition and material handling. Total coverage of all modern Forestry equipment; bunchers, harvester, forwarders, skidders, excavators and forestry variants. Search and compare counterbalance forklift truck data. 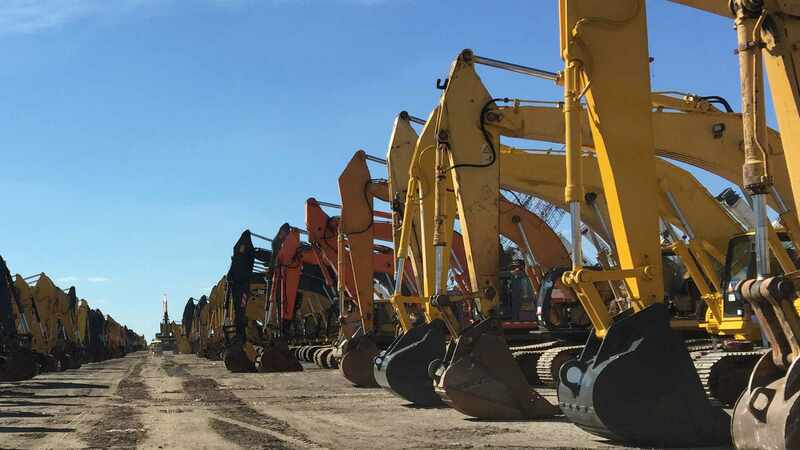 A definitive source of mining and heavy equipment data. 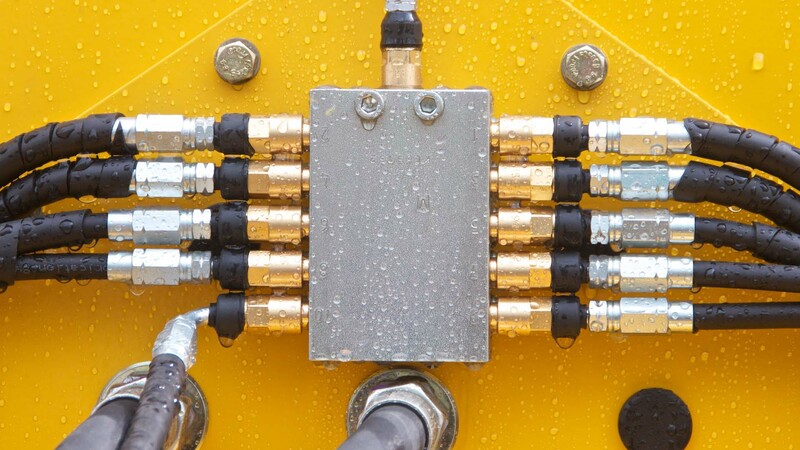 Data and analytics covering a range of commercial and industrial engines. Updated daily by our teams of data engineers. We're excited by the detail and committed to accuracy! Require other types of equipment? We are always expanding our coverage. SPEC CHECK has been providing competitive intelligence for over 20 years. In that time our solutions have evolved from printed reports and books to online portals, mobile apps, APIs and integrated solutions. 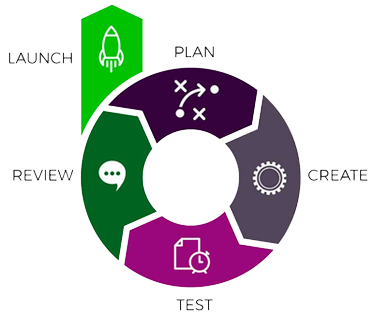 Our flagship product, saving your organisation time and resources and enabling informed decision making. Powerful, simple, easy-to-use search engine. All your competitor's data in one place. Data is independent and objective. View and download spec sheets, brochures, images and videos. Available to your entire organisation and dealer network. Branded with your corporate ID. Leaner cost than an in-house function. 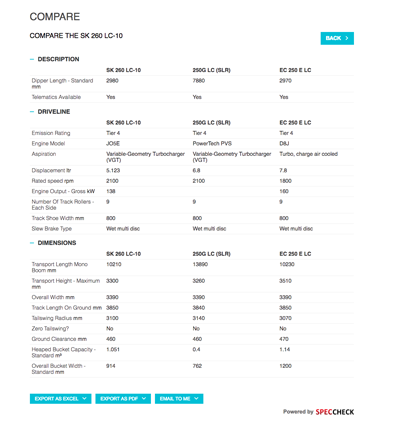 Embed our public facing 'Lite' comparison engine in any website or mobile app. Plug-and-play Spec Check Lite solution. Extremely simple integration to existing websites and apps. Fully branded with your corporate ID. Connect directly to your sales leads software. Complete control over the manufactures and models displayed. A simple way to add a valuable functionality to your corporate websites both within your organisation and throughout your dealer sites. Take the SPEC CHECK database with you! All your competitor's data on your smartphone or table. Access the data with or without an internet connection. Quickly and easily answer unexpected questions from customers. Links to all your competitor's spec sheets, brochures and photography. No installation fees for your dealers. Install our real time data, updated daily into your own web sites, mobile apps and internal applications. Complete access to raw data. Control how and where the data is used. Maintain and update internal databases directly from SPEC CHECK. Proven, scalable, robust and secure. Employed in sales, rental, used equipment, R&D and competitive analytics. Powers many of the world's largest equipment manufacturers websites and apps. 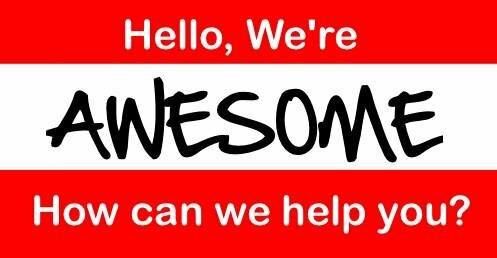 The most important part of any relationship with our customers is our team of experts, geeks, enthusiasts, engineers and software wizards. We have 100s of years experience between us and we love to talk about machines, engines and equipment. Need the details? Our team is here to help. If we don't have an immediate answer we'll reach out to our fantastic network of contacts and find you the information you need. Who is Spec Check? A team of incredibly talented, hard working, enthusiastic, invested individuals. Each of us brings our own experience and skills set to our projects. We care a great deal about our work and stand by the results we produce for the amazing companies we partner with. From the initial project briefing to ongoing development we include you every step of the way; continuous dialogue, integration and delivery. To deliver effective scalable solutions that you can rely on we use proven technologies and toolsets. Support for your users and wider audience as they access your data and services from an ever increasing array of devices and operating systems. We help customers connect the various 'data islands' that exist within their organisation. Increase the value and accessibility of your data. Link to or migrate legacy datasources. Build and expose web APIs on existing databases. Batch process large sets of data to or from legacy systems. 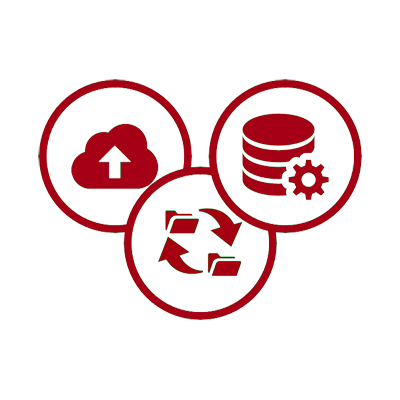 Transform data into XML or JSON for consumption and reuse. Pull several datasources into a single Export facility. We know that delivering fantastic software is not the end of the story. We support all our software with the same drive and commitment we put against our development cycles. Clear SLA obligations, timescales and responsibilities. 24 / 365 support available. Flexible out of hours support for implementations and upgrades. Support from both our US and EMEAR teams. Regular on-site meetings and reviews. We appreciate your business and work hard to provide the highest level of support! We love what we do and we want to work with you! We are a team of amazing people working together on interesting things and achieving exceptional results for amazing customers. Spec Check offers you the chance to grow professionally while working with colleagues you like and respect on work that stretches your brain and grows your skills. We are connected by a desire to innovate, over-deliver and enjoy what we do along the way. From customer specific applications to our core Spec Check engines and analytics there is a oppoutunity to get involved. As a ‘Full Stack’ developer you will have the opportunity to be part in all aspects of the development process. As a skilled individual who loves to think about big data, write high-quality testable code, and employ the craft of software development you will will be excited about working in an open, highly collaborative, agile environment with a leading edge technology stack. 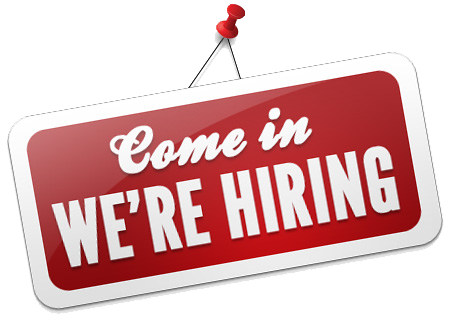 Join our UK or US based engineering teams! Collect, analyse and enter engineering data into our systems to provide manufacturers and dealers with in depth equipment intelligence.